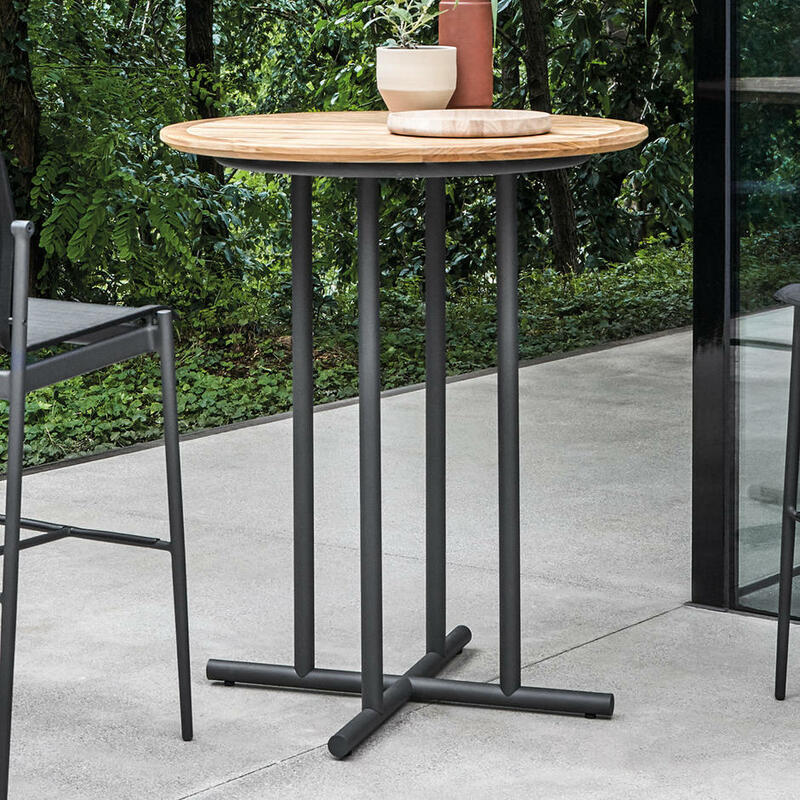 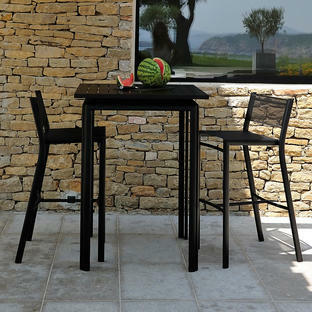 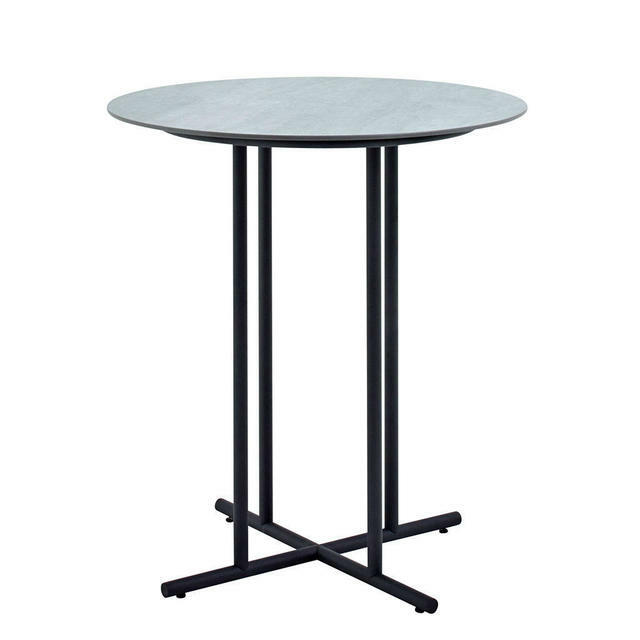 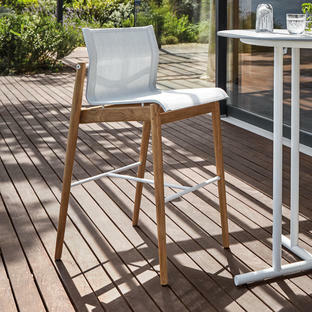 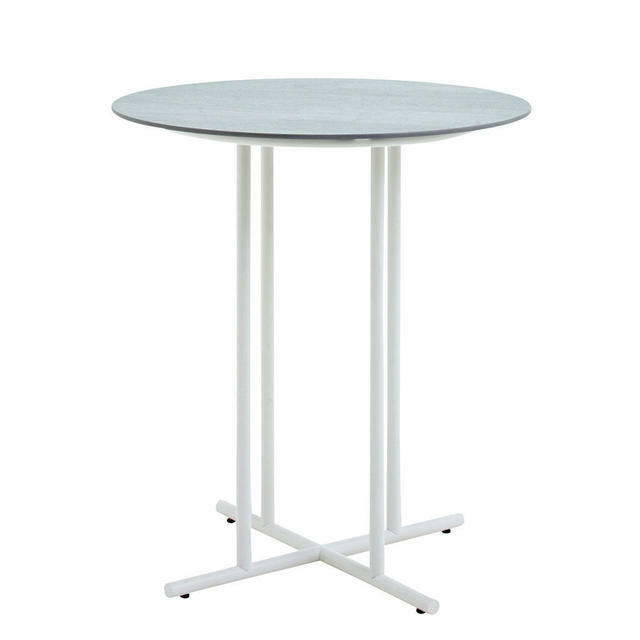 Stylish bar table for relaxed, informal alfresco dining, powder coated frame with a choice of silky smooth buffed teak tops or urban pumice tops. 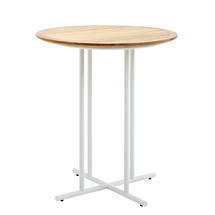 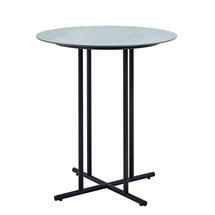 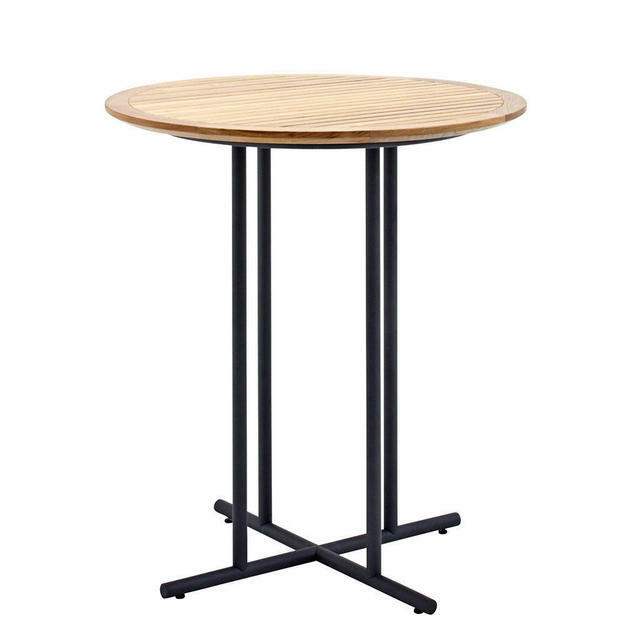 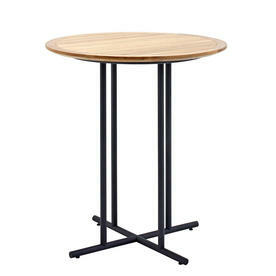 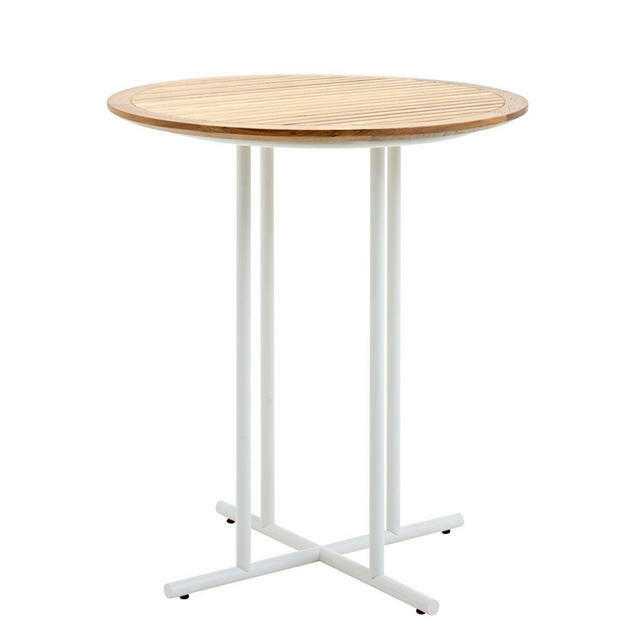 The Whirl circular bar table is a perfect place to come together and talk, chat, drink, or eat. Team the Whirl table with chairs either from the Curve bar chair collection, see here. 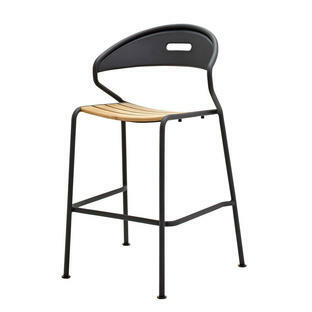 Or the Sway bar chair collection, see here. 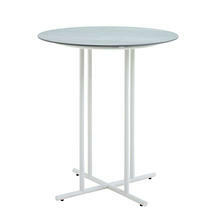 The frame is made in powder coated aluminium. 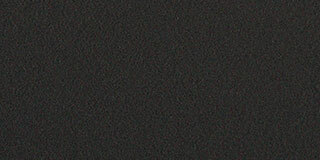 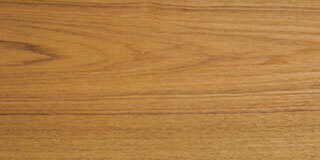 The tops are either buffed teak, or pumice coloured ceramic. 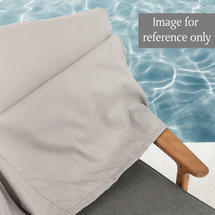 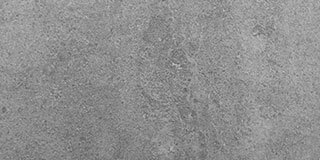 Protective covers are available, they features a polyester fibre ‘breather layer’ on underside of top panel to allow air movement between cover and table top surface.